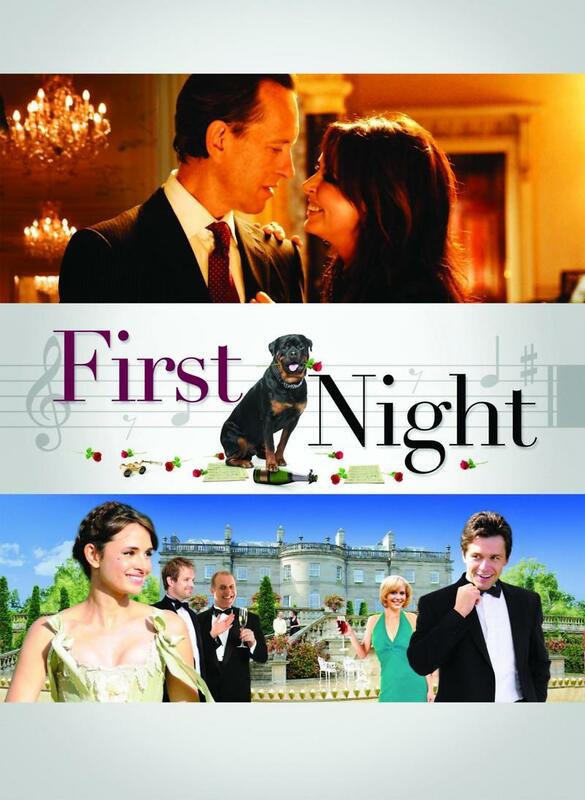 First Night DVD release date was set for September 17, 2013. Adam Drummond is an industrialist upstart who has made it big despite consistently drawing scorn from the English upper class. In order to gain their acceptance, he turns to his love and talent for Opera singing. Adam puts on a performance of a Mozart comedic opera in his opulent country home, and he invites the English elite he so desperately hopes to win over. He also hopes to gain the affection of Cecilia, an old girlfriend who he hires as the shows conductor.